The growth of cyclocross and gravel has seen a corresponding abundance of discipline-specific products. From tubeless tires and wheels, to drivetrains, to clothing, there’s no shortage of ’cross and gravel gear. But, even with today’s highly-specialized and often proprietary components and processes, there’s still room for DIY solutions to questions that at first blush seemingly only a handful of riders have. 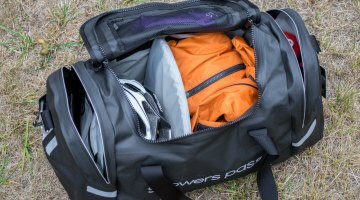 But stop and think about the sport’s growth, and that not every rider is going to be on the latest gear, and instead maybe piecing together a bike from spare parts. In this case, homegrown solutions can make more sense or be more fun. And let’s face it; we’re interested in riders’ modifications and customizations as they spawn new ideas and possibilities for everyone. 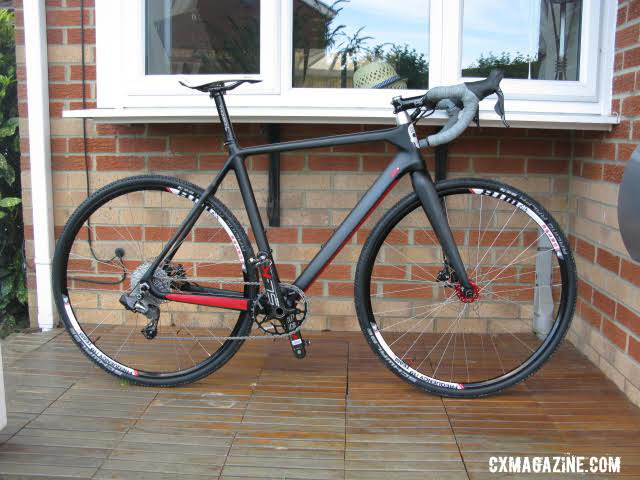 Paul Townsend in the UK recently sent us his modification to a Shimano Ultegra Di2 rear derailleur, having set it up with a clutch mechanism to make it more reliable for single chainring (1X) use. 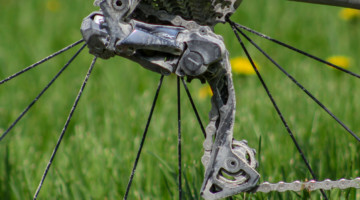 It’s a detailed Mechanical Monday piece that highlights advanced bike hacking in our sport. Paul Townsend’s bike with his custom Ultegra Di2 clutch derailleur. A close look at Katerina Nash and Sven Nys’ Shimano Di2-equipped single chainring cyclocross bikes would suggest that cyclocrossers even at the top end of our sport are faced with the challenge of building a reliable single chainring Di2 setup. To hear Townsend’s explanation, despite the fact that one could now run an XTR Di2 rear derailleur as a solution for those with electric drivetrains, it’s a good single chainring modification for those who are still running 10-speed and don’t want or need a wide-range cassette. It’s also good for those running Di2 setups who don’t want to purchase a new derailleur. Not to mention the satisfaction of having a unique, homemade rear derailleur. 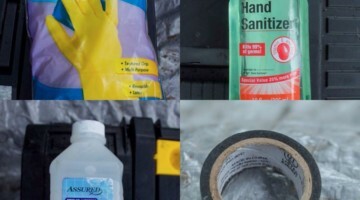 Given Townsend’s background—he has 20 years experience as a design engineer working on plastic moldings as well as pressed and machined parts for compressed air breathing mechanisms—this may not be a project for the average home mechanic. But it does show the possibilities. Townsend has, in fact, also built his own hubs and his own cantilever brakes. So fabricating his own key components is nothing new for him. Townsend figures there were about three versions before the final seen in the photos and that he spent about six months working up the final iteration. “I have 3-year-old twin boys, so not a lot of time for riding or bikes.” That said, he’s done versions for both 10 and 11-speed Ultegra Di2 rear derailleurs. So how did he do it? 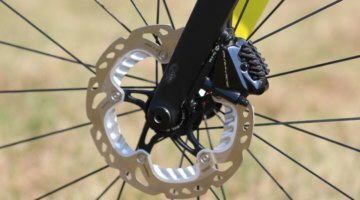 “My first attempts where to use the SRAM Type 2 clutch with the SRAM knuckle machined down and bonded into a carrier piece to attach it to the Ultegra Di2 arms. It worked out okay, but adjusting the clutch tension wasn’t easy,” says Townsend. Townsend really started on the project March 2015. “I was building a new cyclocross bike and wanted a Di2/clutch mechanism on that bike.” After interest from a fellow online forum member Townsend looked into other options aside from his prior efforts bonding the SRAM knuckle and decided that modeling a new part on 3D CAD and having it made would be a better solution. An exploded view of Paul Townsend’s modified Ultegra Di2 derailleur with 3D CAD designed knuckle and RADR cage providing a clutch mechanism for the electronic component. 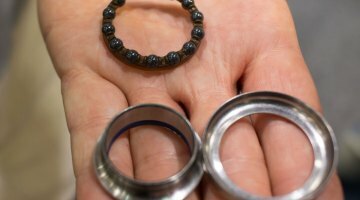 “The next challenge,” according to Townsend, “was getting the best balance between the cage spring force, the clutch force, and the B knuckle spring force.” As it turned out, Townsend compromised on the relationship between these. “The cage has the same return spring force as the road cage, which is about half that of the standard MTB cage, but the additional load of the clutch meant that most of the movement for chain tensioning across the cassette was being done by the B knuckle spring, and that in the smaller cassette cogs the derailleur was too far away from the cassette leading to poor shifting.” Townsend’s solution was to increase the B tension spring to move the derailleur closer to the cassette. Paul Townsend’s modified Ultegra Di2 derailleur with 3D CAD designed knuckle and RADR cage providing a clutch mechanism for the electronic component. Townsend’s efforts weren’t without issues. “The only glitch I had,” he said “was on the initial install. All my measurements where based on using a road cage. I didn’t realize that the MTB derailleur has about 2mm less standoff between the end of the P knuckle and the pulleys’ center line. So a 2mm spacer and broader cage spring seal was machined to close the gap up.” After that, it was ready to go. 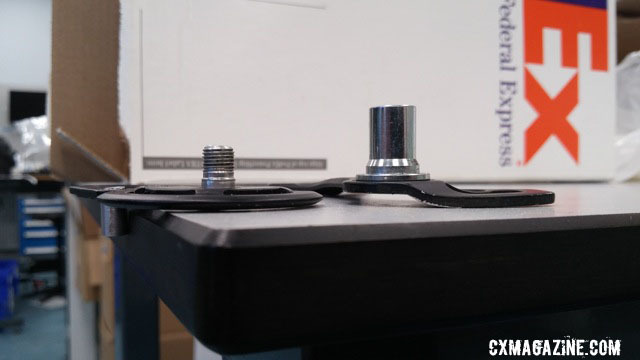 The solution to the offset MTB cage was to machine a 2mm spacer. Townsend has also supplied other riders with the parts and instructions needed to perform their own conversions. Mike Wood has a modified Ultegra 6770 mechanism that now has a clutch and Zee cage. He’s run a Wolf Tooth narrow-wide and a Garbunk Melon ring, with the Ultegra 11-28 and XT 11-36 cassettes with no issues thus far. 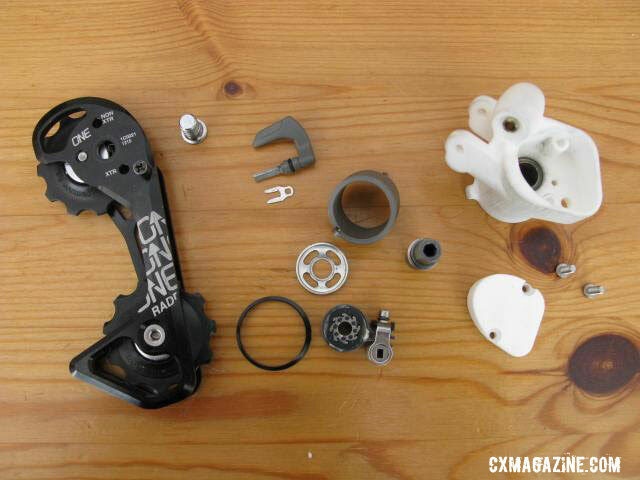 Wood plans to convert his 6870 derailleur and will likely use an XT mid-length cage and its clutch. Necessity is the mother of invention. 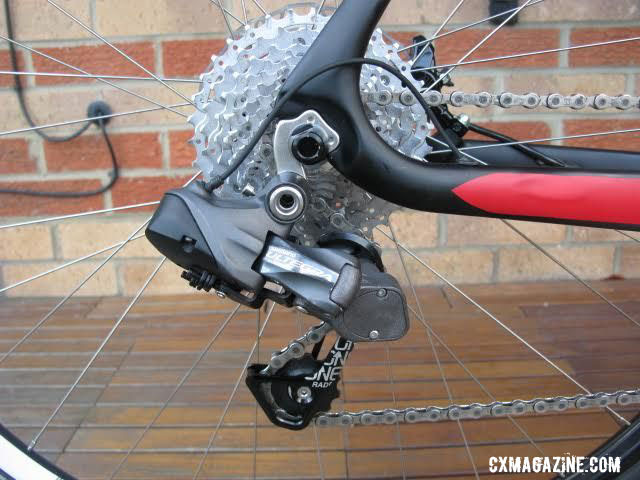 Is an Ultegra Di2 clutch derailleur necessary? If you’re Townsend, yes. If you’re running a Di2 system and want to go 1X to reduce or eliminate chain slap and dropped chains, yes. Will we see a combination of the technologies directly from Shimano? Time will tell. Until then, here’s to homegrown modifications like Townsend’s. cyclocross nice article! I wish shimano would just adjust the firmware to allow use of an ultegra DI2 FD with the xtr DI2 RD.